Bulkhead Flatcar 555699 at Antlers, Oklahoma on July 17, 1993. 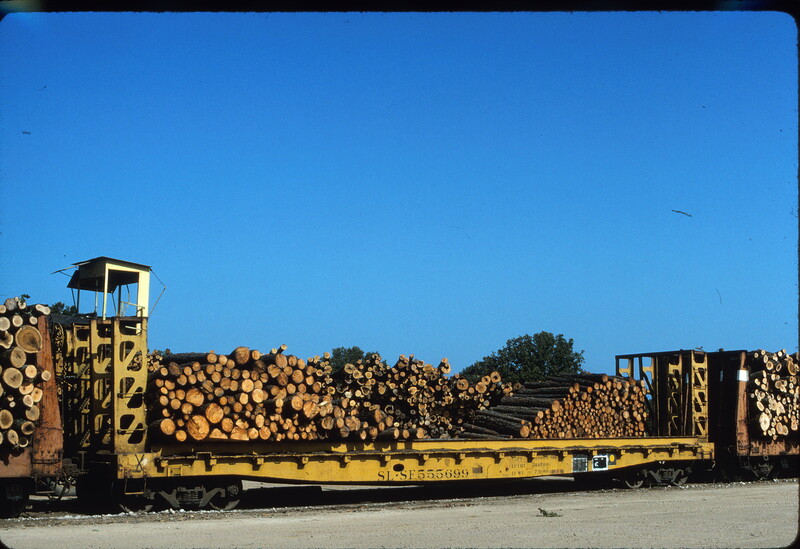 This entry was posted in Slides and tagged 555699, Bulkhead Flatcar, Flatcar. Bookmark the permalink. 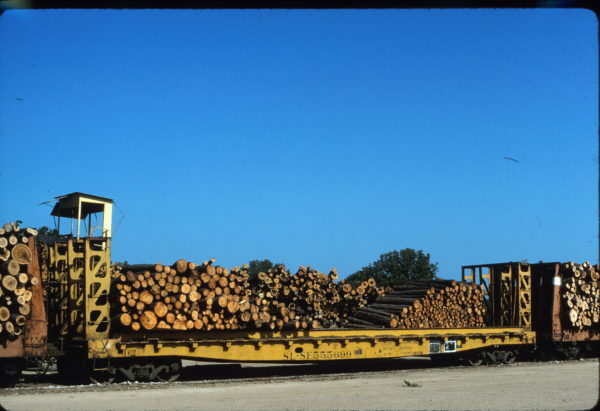 when did Frisco adopt yellow for freight cars?